One might argue that France’s greatest asset is its lifestyle: The food, the wine, the fashion, the glorious architecture, the artfully laid out cities… the food. To scores of visitors, France is a wonderland for the senses. 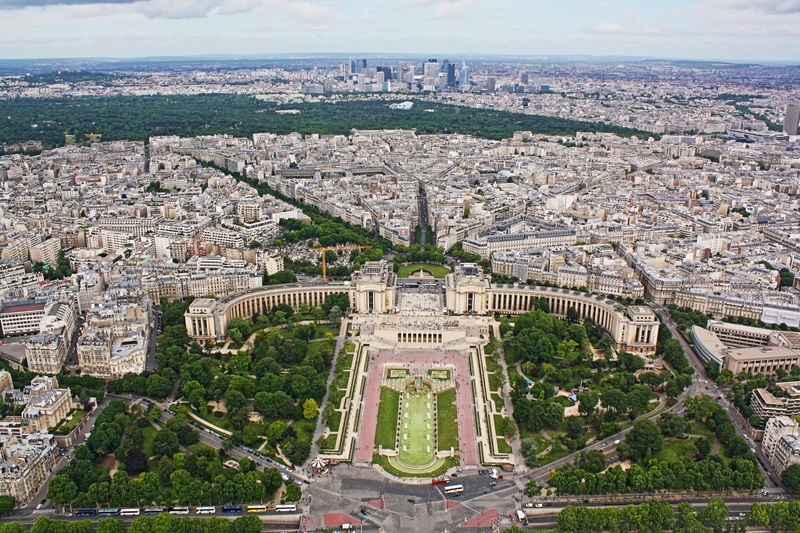 Few would pass up an opportunity to explore its capital, Paris. A work of art in itself, the City of Light is practically littered with famous landmarks, photo ops and astonishing details that transcend the common definition of a city. Outside the capital yet more treasures await. The magnificent châteaux of the Loire Valley lie in stately posture in the “Garden of France.” Further east, Nice offers a taste of the good life on the Côte d’Azur, where the rich and famous flock to bask in the sun and perfumed breezes of the Mediterranean coast. These highlights, together with world-class ski resorts, Disneyland Paris, art museums packed with masterpieces and an infectious joie de vivre make France the most visited destination in the world.